After a breakup, it's common to want a break from dating, but how do you in your pajamas if that's what you need, but don't do it for too long. Relationship experts weigh in on how long it's smart to wait after a breakup before dating http://lokeesheepngoat.com/modules/ogallala/gay-dating-sites-cape-town.php someone new. ??WL?11?????????? 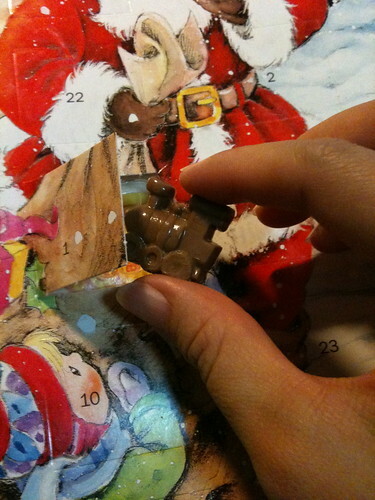 Advent..or you can call it a Christmas Calendar! The Advent tradition is a religious celebration in preparation for the arrival (or â€œadventâ€) of the Christ Child (das Christkind) on his â€œofficialâ€ birthday, the 25th day of December. 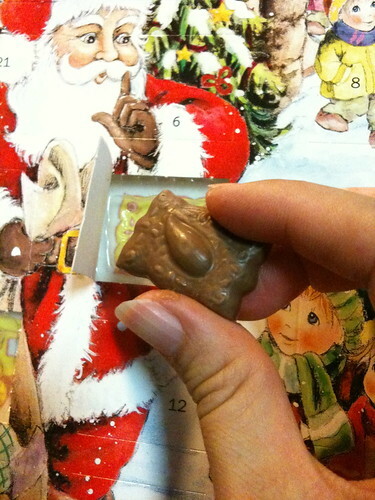 The Advent season and its celebration have changed over the years from a more serious, somber character (including giving up things, as for Lent) to one of a more joyous nature â€” including such treats as chocolate-filled Advent calendars. The four weeks leading up to Christmas Eve are a happy timeâ€”at least for those not too caught up in the increasingly hectic and commercial aspects of this time of the year. 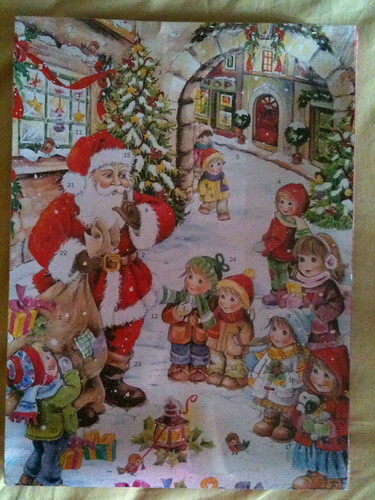 The Advent or Christmas calendar began as a plain card with paper backing. 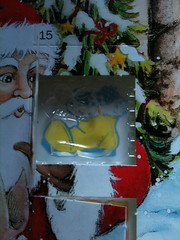 On the face were 24 windows, that when opened revealed various Christmas symbols and scenes. These windows or small doors were to be opened, one each day, over the 24 days leading up toÂ Heiligabend or Christmas Eve. The largest window is still reserved for December 24th and usually offers a view of the Nativity. 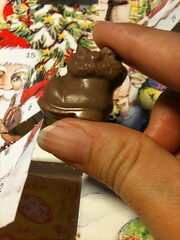 Today the most popular version of this calendar is the candy-filled variety. Instead of mere pictures, the windows open to reveal pieces of chocolate shaped to resemble stars, fir trees, and other Christmas symbols. looks cool!! chocs wor.. one everyday..
where did u get this from? is measurement, materials to use and varieties of ramp for various varieties of shed. at additional places, I’d like to keep up with anything new you have to post. уοurs ɑnd І’m ɦaving рroblems fining οne? too many can’t deliver the goods. You find them in newspapers, radio and don’t forget TV plus the web. - Donalds, Tim Hortons or Subway. This entry was written 2:35 am 6 December, 2011 by Meow. Categorized: i like å–œæ­¡, noteworthy, yummy åƒå–, [i] Love Life ç‚å¯§æ—¥èªŒ. There are 8 responses. Respond.